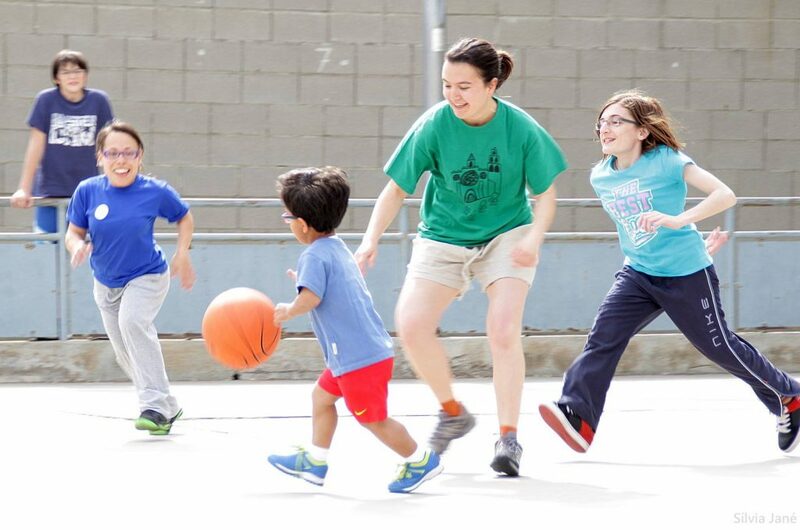 Sports PTB is a non-profit organization that I helped to fund in 2014, which, although dissolved in 2018, continues with some of its activities. 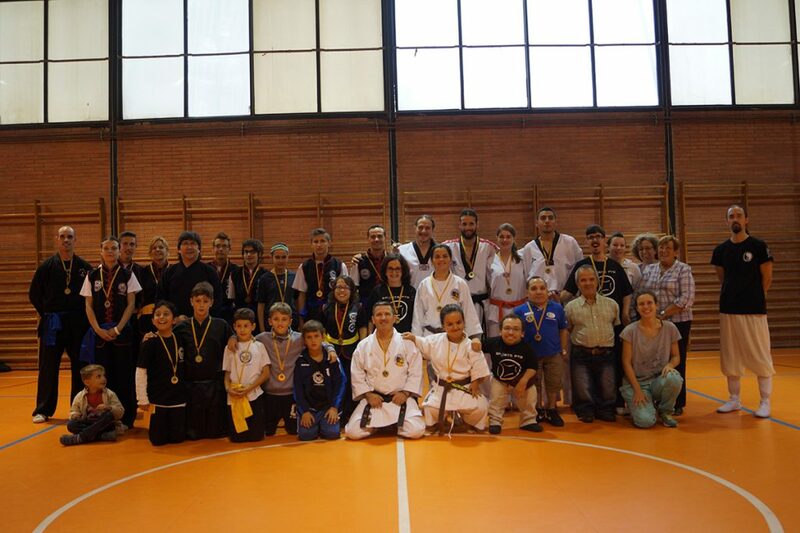 Moreover, some of the actions that Sports PTB started have been taken over by other organizations. At the moment of its dissolution, it had more than fifty members throughout Spain. 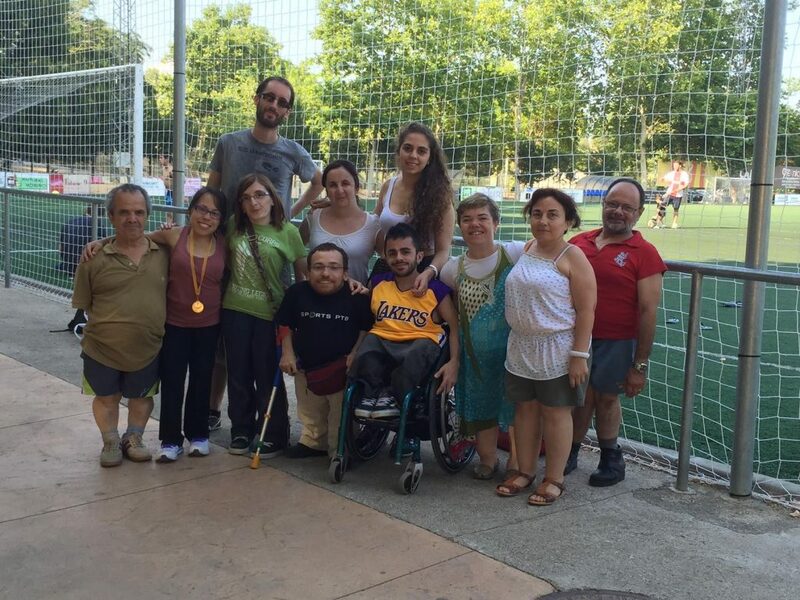 Some of the best accomplishments achieved by Sports PTB were being in charge of the Spanish delegation at the World Dwarf Games in 2017 that traveled to Canada, co-managing, along with organizations from France and Germany, the European-funded project Erasmus+ ESCAPE that brought a group of young people to Paris for a cultural and sports exchange, as well as organizing many inclusive basketball, badminton or football tournaments, participating in inclusive meets, such as the Valencia Triathlon, and doing inclusive events of martial arts and activities like talks, presentations and media appearances in order to raise awareness on people with dwarfism, disability and diversity as a whole. You can find pictures and information on many of the aforementioned events at Sports PTB’s Facebook page. Currently, despite having no official activity, Sports PTB still continues with the counseling tasks and also sharing information with its members and sympathizers. 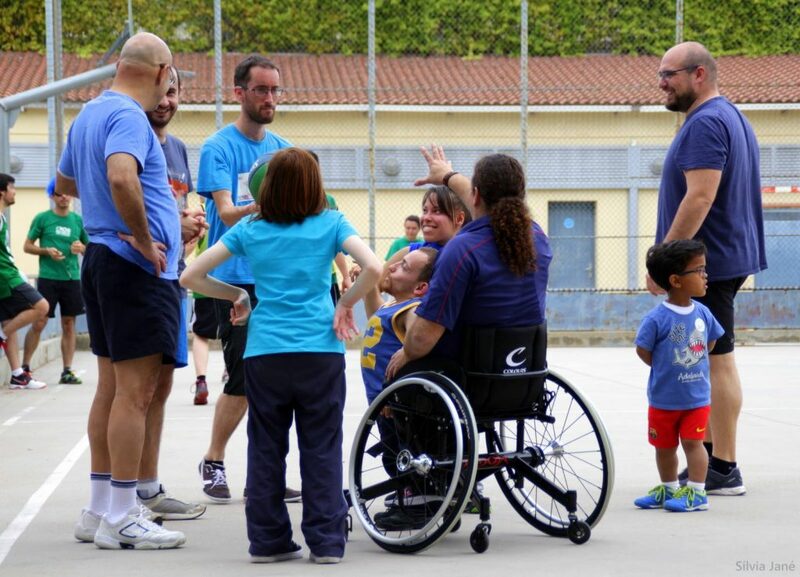 Promote sport for little people at all levels: at school, for leisure, for rehabilitation purposes and for competition; and in all the environments, especially the inclusive, that is, with people without disabilities, at school, on the street with friends, at sports clubs, etc. 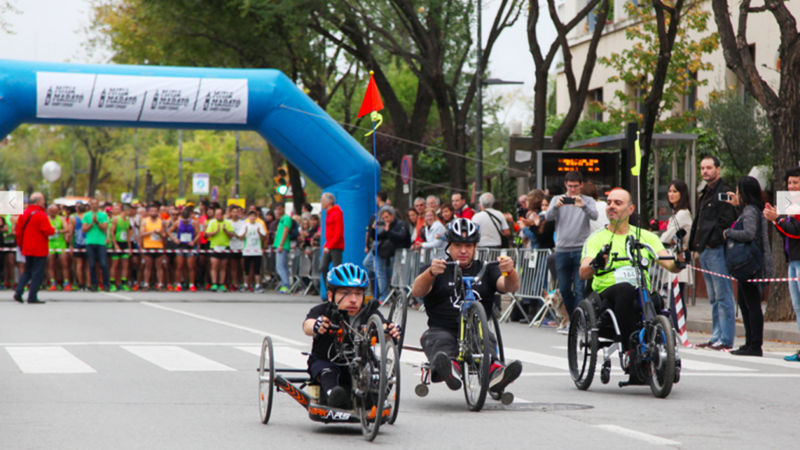 Besides, Sports PTB is also focused on athletes who want to compete with other people with disabilities at local, national, international or Paralympic level competitions, and with other people with dwarfism in competitions like the World Dwarf Games. Many stereotypes and prejudice fall against little people, which is a group that has been mistreated historically. This limits and affects both the vision and concept that society has on little people and also the self-image that little people, and their entourage, have of themselves. 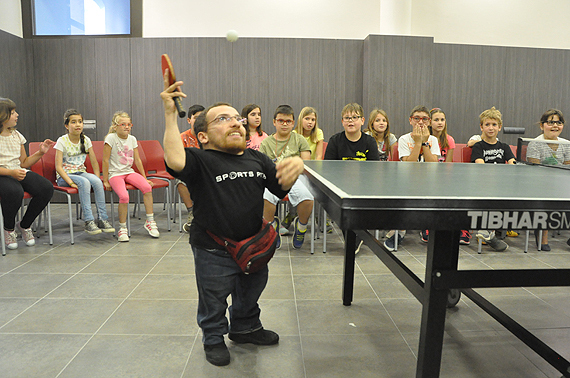 A visible consequence of this fact is that very few people with dwarfism practice sport. 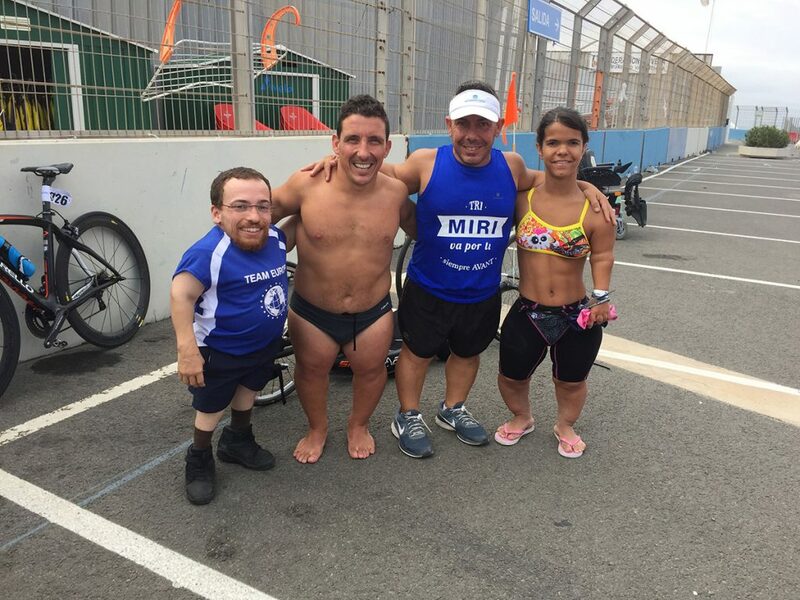 Thus, a second goal of the association is, through sport, to raise awareness on people with dwarfism in order to break the existing prejudice. 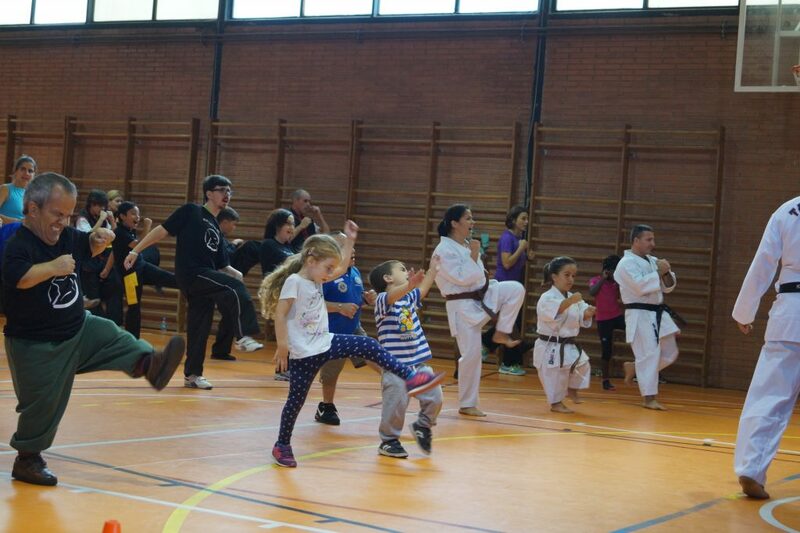 Moreover, sport, for its inclusive nature and for the social, physical and psychic benefits that it gives to all its practitioners, is the ideal tool. Provide advice to families and adults who already practice or who want to start practicing sport at any level. Liaise with schools, clubs, coaches and other sports professionals. Create a support network for our members where they can share experiences. 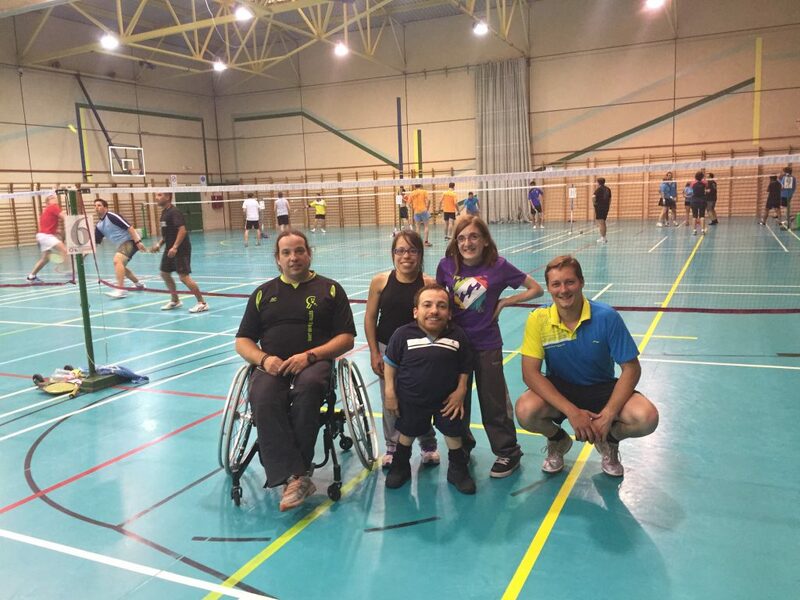 Be the link between our members and disabled sports federations. 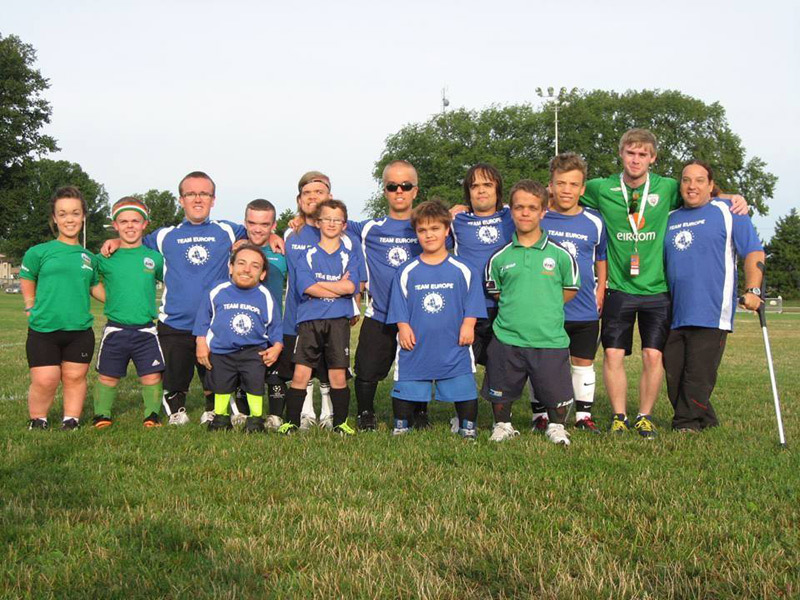 Be in touch with associations for people with dwarfism in other countries. Raise awareness through talks and motivational talks at schools, colleges, clubs, organizations and companies. These talks were entertaining and inspired positive thinking instead of being sensationalistic or trying to raise pity. 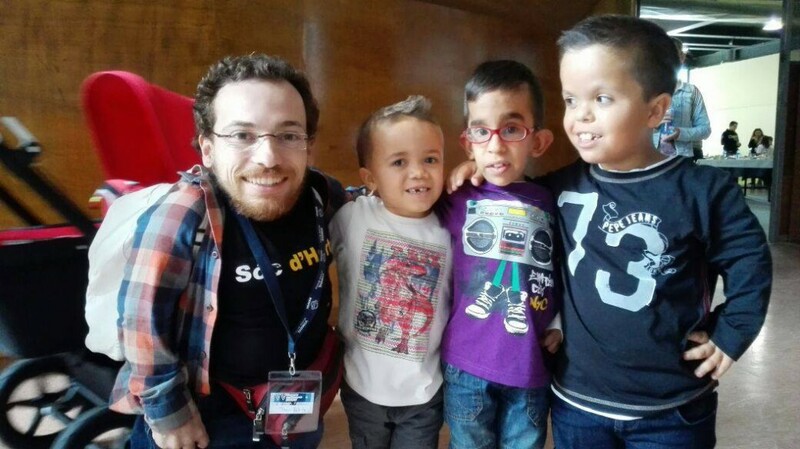 Appear on mass media in order to change the image of people with dwarfism in society. Organize and/or participate in sporting and social events to publicize and/or to raise funds for the association. 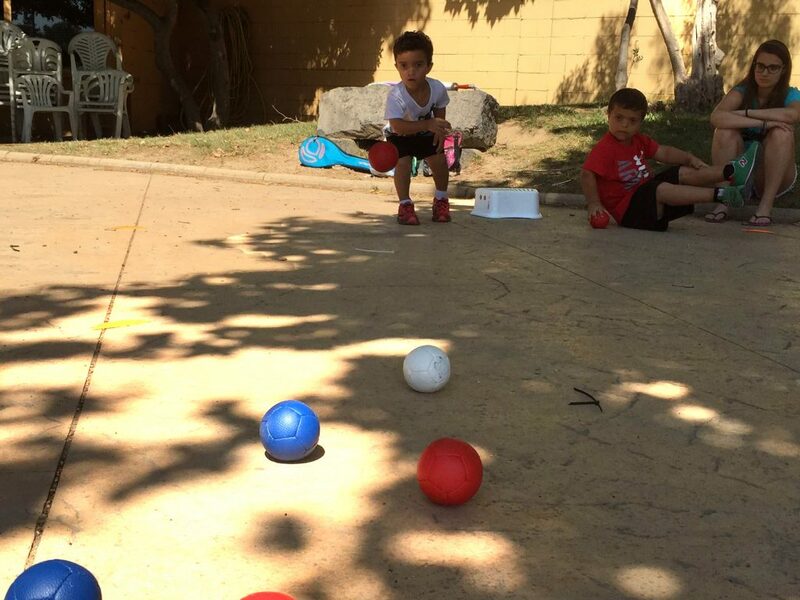 Provide technical and financial assistance to adapt sports equipment that our members may need. 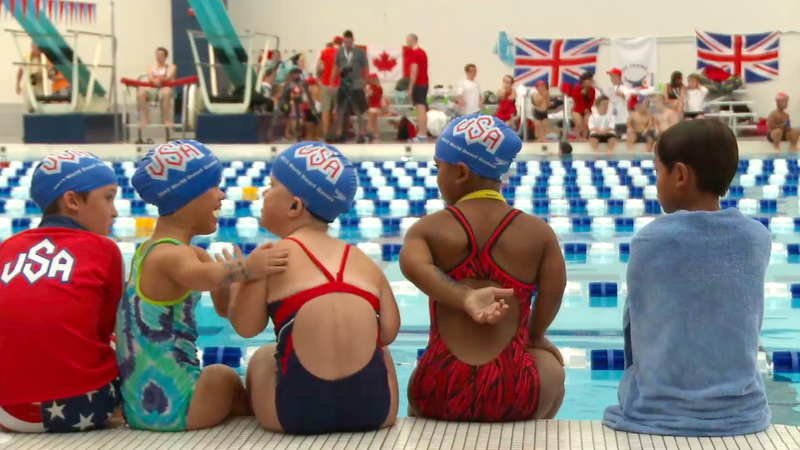 Organize sports meetings for our members and create teams, of all ages, to take part in competitions like the World Dwarf Games. For more information, enter Sports PTB’s Facebook page. Thank you!